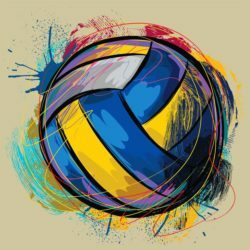 Volleyball Victoria membership is now open for 2019. 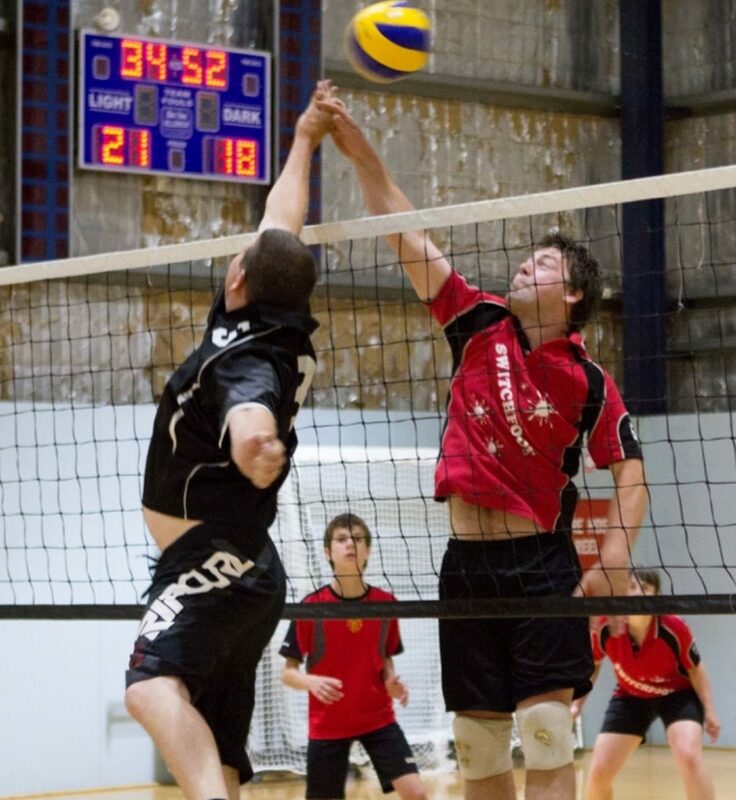 Keep across all the latest news on our Facebook page West Gippsland Volleyball Assoc. HUGE thank you and Congrats to our Men’s and Women’s WGVA Frankston Tournament teams! We all had an absolute blast! 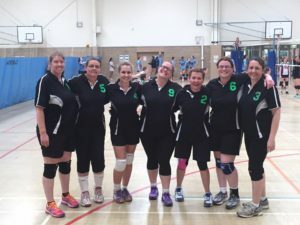 If you’d like to play in a tournament check out the Volleyball Victoria Website for upcoming events and let us know you’re keen to fill spots or put a team in! The season is underway, so for details of the draw and teams playing- go to the Draw page on the menu.